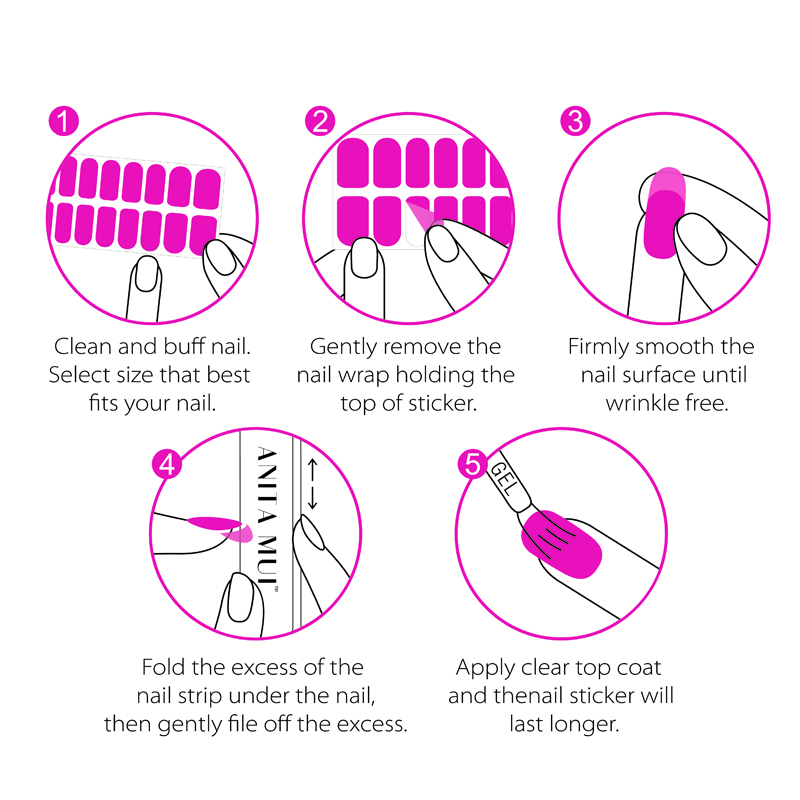 We have other nail art design sticker in stock. Please check below and message us the item No. that you are interested in. If this shining sliver glitter nail wrap full cover nail art sticker is not satisfactory, you might be interested in other glitter nail stickers in stock in our website.